Faulkner, who was president of UT-Austin from 1998 to 2006, will replace outgoing Chancellor Bill McRaven on June 1. 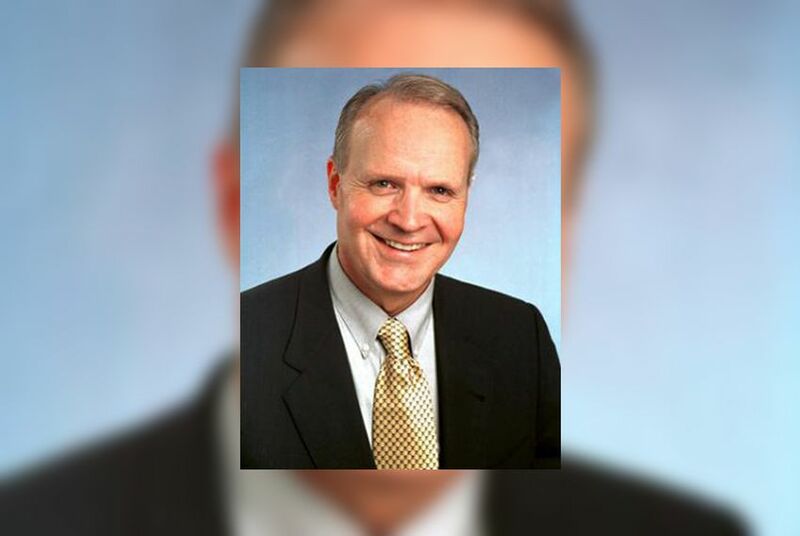 The University of Texas System’s Board of Regents has tapped Larry Faulkner, a former president of the University of Texas at Austin, to be interim chancellor. In a telephone meeting Friday afternoon, the regents gave Faulkner unanimous approval to temporarily helm the 14-campus system until they find outgoing Chancellor Bill McRaven's permanent successor. McRaven's last day will be May 31, and Faulkner will assume the interim position starting June 1. He is not a candidate for the permanent position. Faulkner said Friday he expected his replacement would be in place “well before the next legislative session starts" and that he thought the regents "have candidates [for the permanent position] and are pretty happy with the candidates they have." Faulkner served as president of UT-Austin from 1998 to 2006, and as president of Houston Endowment, a private foundation, from 2006 to 2012. Previously, he was a faculty member at Harvard University, UT-Austin and at the University of Illinois at Urbana-Champaign, where he also held several high-level administrative positions. Karen Adler, a spokesperson for the UT System, said Faulkner's compensation would be presented to regents for approval at a future meeting. McRaven announced in December he’d step down in May after a three-and-a-half year tenure atop the UT System, which enrolls more than 213,000 students across its network of eight academic colleges and six health institutions. A high-wattage former Navy admiral, McRaven is best known for masterminding the raid that killed Osama bin Laden in 2011, and he’s expected to take a position at the UT-Austin’s Lyndon B. Johnson School of Public Affairs. He's cited health issues and a desire to pursue teaching, writing and other activities as reasons for his departure. The search for McRaven's successor has been overseen by a committee of five current and former regents, who hired executive recruiting firm Russell Reynolds Associates to help collate names. In recent months, energy executive Jim Hackett has been bandied as a contender for the post, as has Rex Tillerson, the former U.S. secretary of state and Exxon Mobil CEO. Faulkner said Tucker had approached him about taking on the interim position early in the search process, and again when the regents were in Houston for a May meeting. "They had hoped to bring it all to fruition before Admiral McRaven left, but that was a pretty short time period to get it all done so she anticipated they might need an interim," he said. "She asked me if I would be willing to think about it some time ago." When McRaven assumed the post, he was greeted as a leader whose vision could catapult the UT System to greater national prominence. But lawmakers, and some regents, later balked at what they saw as undisciplined spending at the system level — and chafed when McRaven moved forward on an expensive land purchase in Houston without getting approval from lawmakers. The system's board is currently in the process of selling the land, and officials there have noted their administrative headcount has been reduced by more than 220 over the past three years. A separate group of regents is evaluating the system's scope and spending and may suggest it slim down and redirect its focus on the institutions it oversees. Disclosure: Larry Faulkner, the University of Texas System, the University of Texas at Austin, Houston Endowment and Exxon Mobil have been financial supporters of The Texas Tribune, a nonprofit, nonpartisan news organization that is funded in part by donations from members, foundations and corporate sponsors. Financial supporters play no role in the Tribune's journalism. Find a complete list of them here.